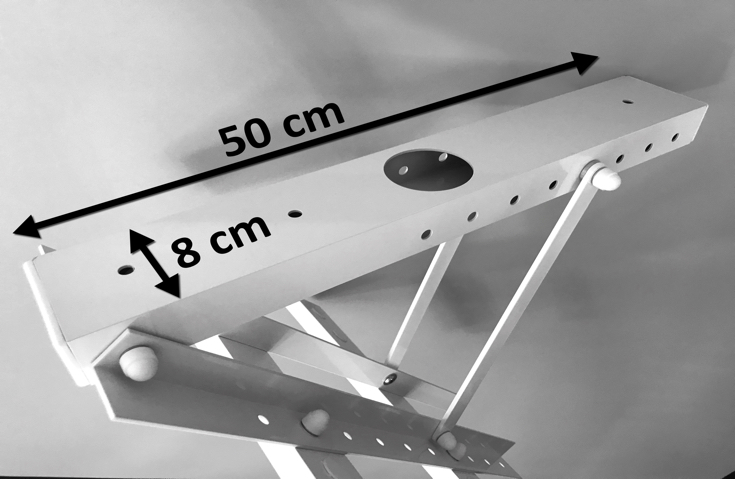 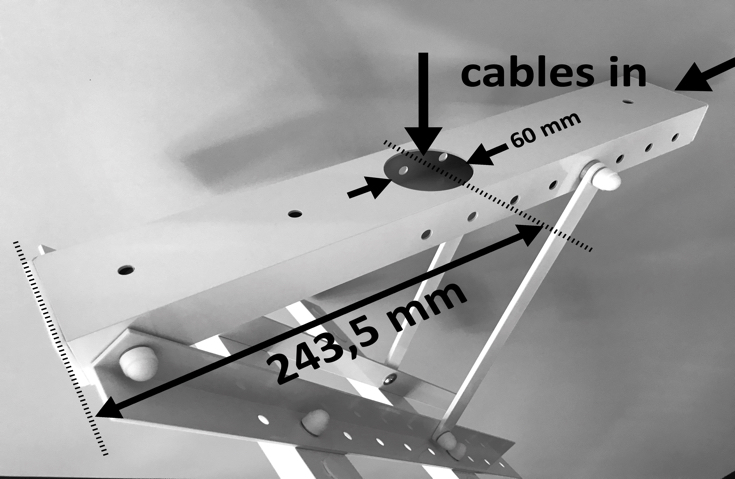 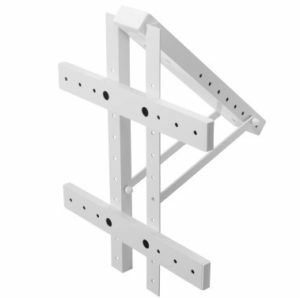 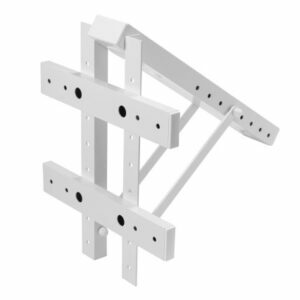 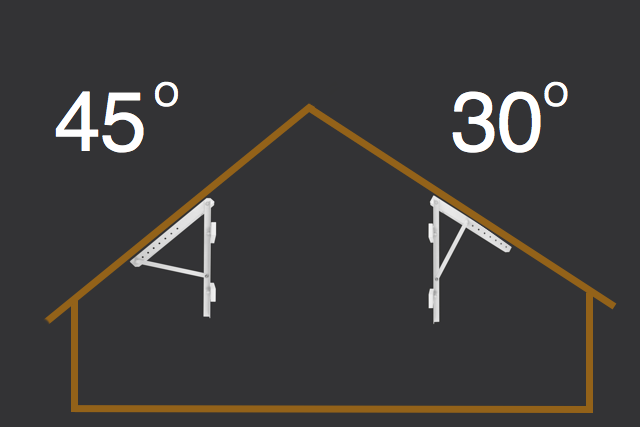 The SM04W is the bigger version of our sloped ceiling TV mount. 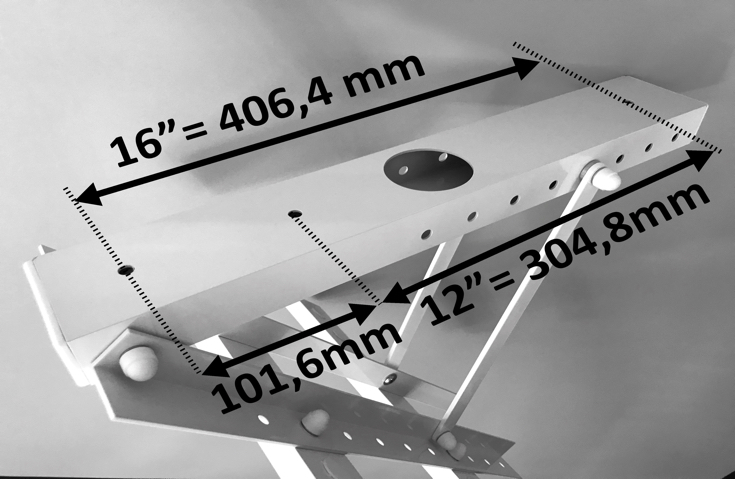 It is dedicated to 40” or bigger TVs. 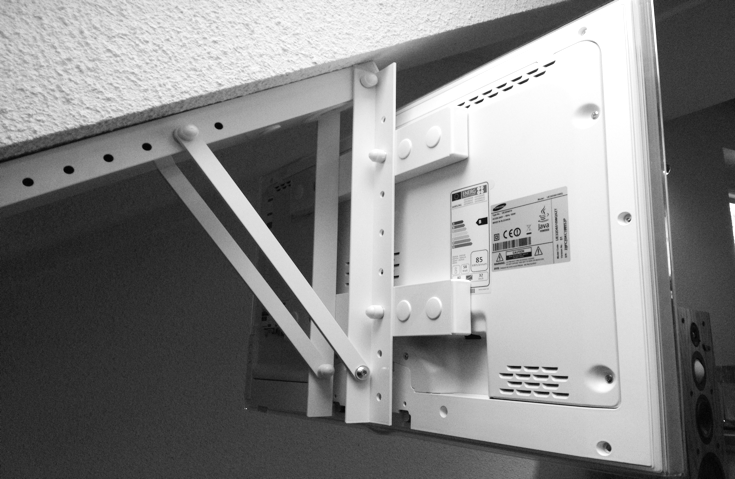 The SM05W is a smaller version of our sloped ceiling TV mount. 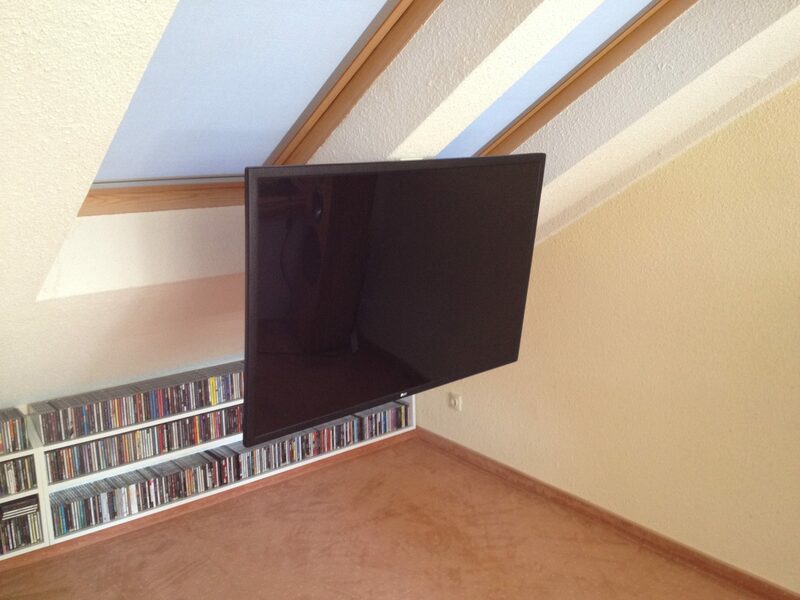 It is dedicated to TVs between 32”and 40′.